I was at a local gourmet food shop today & saw these at the register. 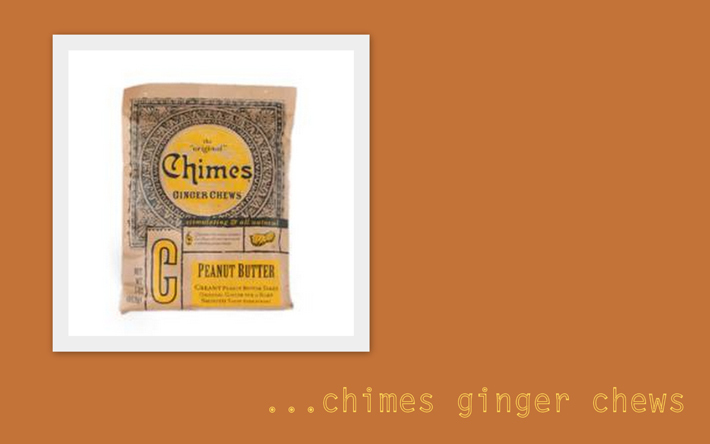 I love ginger candy & the idea of a peanut butter variety sounded so odd, yet delicious. I picked up a bag & they are SO good! Wait until DH tries one. If you can't find them locally, you can buy them online here.